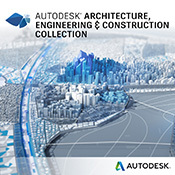 Autodesk Civil 3D software is a civil engineering design and documentation solution that supports Building Information Modeling (BIM) workflows on a variety of civil infrastructure project types, including roads and highways, land development, rail, airports, and water. Civil 3D helps civil infrastructure professionals improve project delivery, maintain more consistent data and processes, and respond faster to project changes. Additionally, users can help streamline time-consuming tasks such as intersections, roundabout and corridor design, parcel layout, pipes and grading with specific tools and customisable design standards. • Task-based tools to manage GIS data and aggregate GIS data with design data. 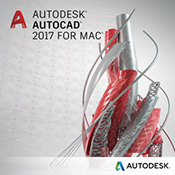 • Create plans, profiles, and cross-sections for roads, land development, and other civil designs. • Consistent project standards with drawings organised in a project-based structure. • Access spatial data stored in files, databases and web services. 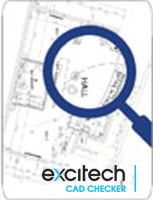 • Standard data schema, automated business workflows, and report templates for Electric North America, Electric Europe, Water, Wastewater, Gas industry. 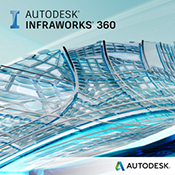 • Intelligent civil objects that interact to create interconnected designs along with configurable styles that enable Civil 3D to automatically conform to nearly any graphical standards. 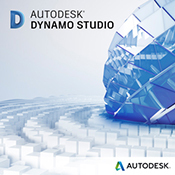 What's new in the Civil 3D 2020 release?